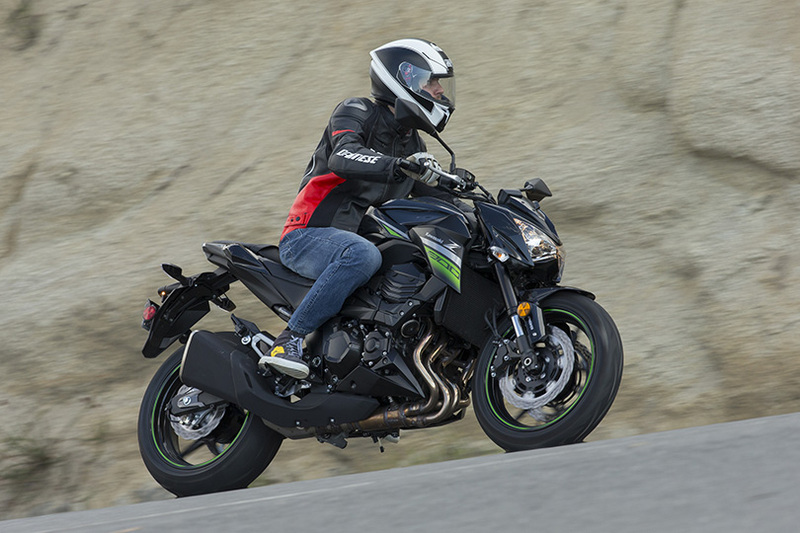 Kawasaki says its Z800 is huge in Europe. The bike is “part sportbike, part commuter,” and is supposed to leave everyone satisfied. Fundamentally it felt solid and well-engineered, but after a couple hours in the saddle I found myself struggling with the concept; is this actually “one bike for multiple jobs,” or is it a compromise between two styles of riding?